You may not know, but the word “bangle” comes from the Hindi “baṅglī,” and people in the West quickly fell in love with the idea of a solid, unending bracelet that shook on the wrist with a dancer’s grace. Today, bangles are made out of thousands of different beautiful materials, and modern artistry has allowed any number of jewels to be set in them. At BENARI JEWELERS we offer our customers bangles from the most respected and brilliant designers in the world of jewelry with as many variations as you can dream of, ranging from sterling silver and amethyst to diamond and 18k rose gold. Marco Bicego is one of our favorite designers, and his Marrakech and Masai collections are inspired by the traditional artistry of Africa, using 18k white, yellow, and rose gold, as well as white diamonds, to mimic the traditional materials used by Berbers and the Maasai people to create their artisan jewelry. 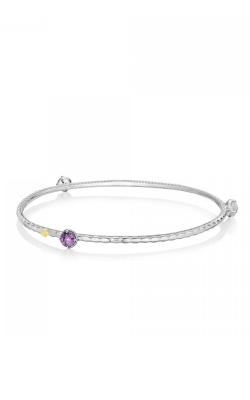 Additionally, keep in mind the Tacori Island Rains and Lilac Blossoms collections, which are dainty sterling silver bracelets that are studded with flowery amethyst, topaz, and turquoise to make collections of bracelets that are as delicate and beautiful as the people who own them. The Simon G Nocturnal Sophistication and Classic Romance collections live up to the promise of their names, featuring mysteriously beautiful bangles that are absolutely studded with enough diamonds to make them glow even in moonlight. 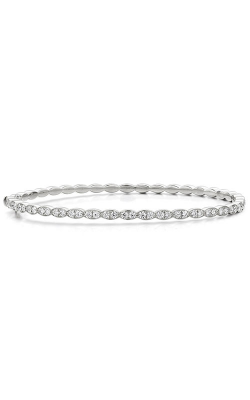 While the former collection features narrower, pave-set bangles, the latter boasts of wide, lattice-laced bangles that have their diamonds set in thin, narrow rows. 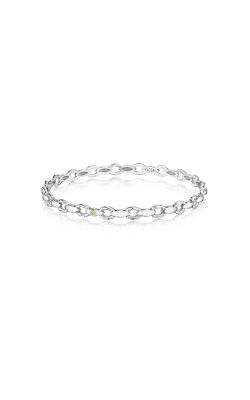 Or, if you’re interested in a little Bali chic to spice up your look, the John Hardy Bamboo and Modern Chain collections are perfect for you. Featuring elegant sterling silver in their design, John Hardy bangles draw from Indonesian history to inspire every piece. Why Shop for Bangles at BENARI JEWELERS? 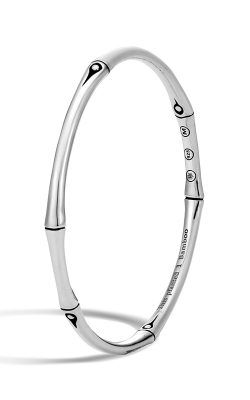 A pillar of the Exton and Newtown Square, Pennsylvania communities for over 50 years, BENARI JEWELERS is the jeweler of choice for men and women looking to spice up their daily look with a new bangle. 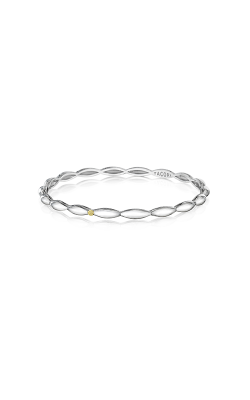 Our clients, who even come from nearby Philadelphia, Bryn Mawr, and West Chester, trust us to match them with bracelets from the finest bangle makers in the world. In addition to the beauty of bangles, we offer a diverse selection of other bracelets, including the popular cuff style. For customers looking to keep their new bangle perfect for years to come, BENARI JEWELERS offers many useful services, including full-service jewelry repair.